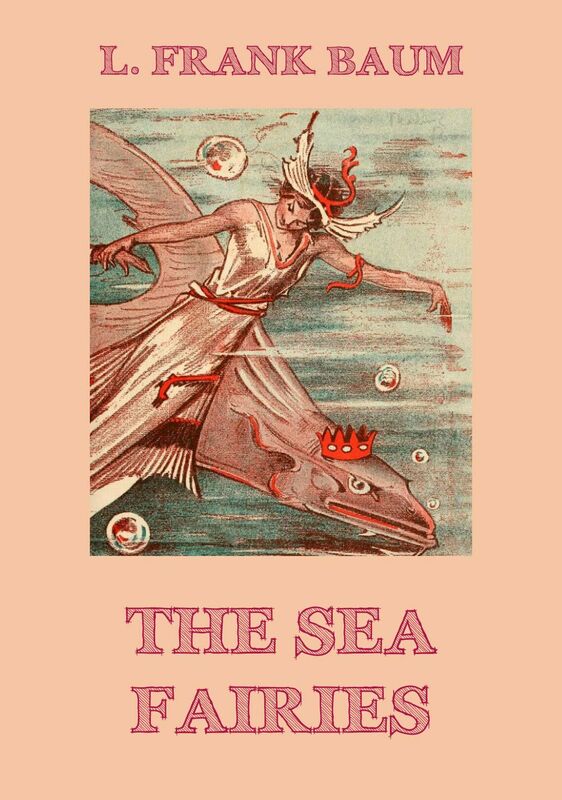 This is a tale of life beneath the sea, of mermaids and sea serpents and other strange inhabitants of the ocean depths. A little girl named Trot and Cap’n Bill, an old sailor, are invited by several mermaids to come and visit their under-water home. Baum wrote this story in the hope of interesting his readers in something other than Oz; in the preface he writes: „I hope my readers who have so long followed Dorothy’s adventures in the Land of Oz will be interested in Trot’s equally strange experiences.“ Of course, he did not succeed in distracting his fans from Oz, yet the book was eagerly read; the result of this attempt was that he was forced to introduce Trot and Cap’n Bill into the later Oz stories. Lyman Frank Baum (May 15, 1856 – May 6, 1919), better known as L. Frank Baum, was an American author chiefly famous for his children’s books, particularly The Wonderful Wizard of Oz and its sequels. He wrote a total of 14 novels in the Oz series, plus 41 other novels, 83 short stories, over 200 poems, and at least 42 scripts. He made numerous attempts to bring his works to the stage and the nascent medium of film; the 1939 adaptation of the first Oz book would become a landmark of 20th century cinema. His works anticipated such century-later commonplaces as television, augmented reality, laptop computers (The Master Key), wireless telephones (Tik-Tok of Oz), women in high-risk and action-heavy occupations (Mary Louise in the Country), police corruption and false evidence (Phoebe Daring), and the ubiquity of advertising on clothing (Aunt Jane’s Nieces at Work). Dieser Beitrag wurde unter Baum, L. Frank, Classics of Fiction (English) veröffentlicht. Setze ein Lesezeichen auf den Permalink.